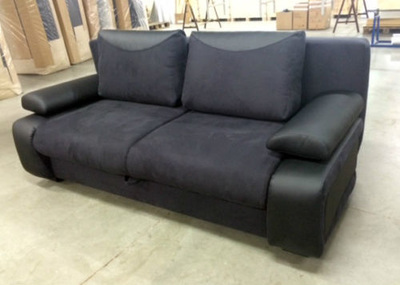 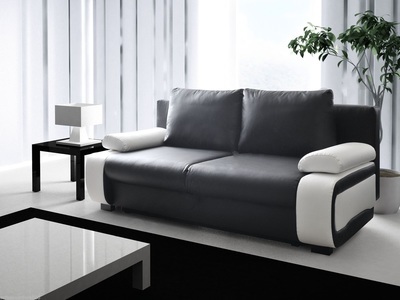 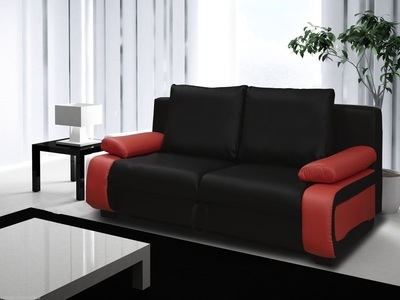 ​The new Vicki double sofa bed is modern styled leather effect 3 seater sofa bed. 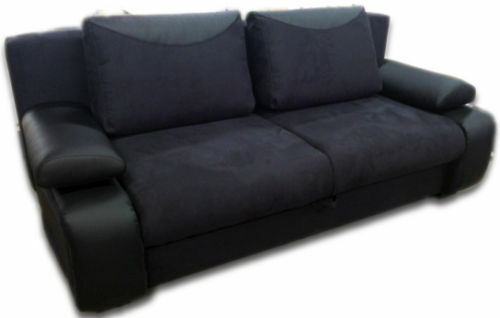 Slightly rounded sides and arms. 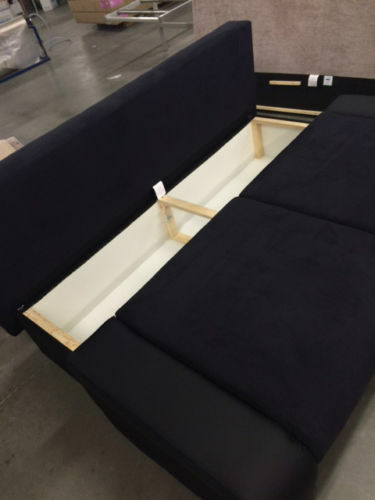 Substantial storage space. 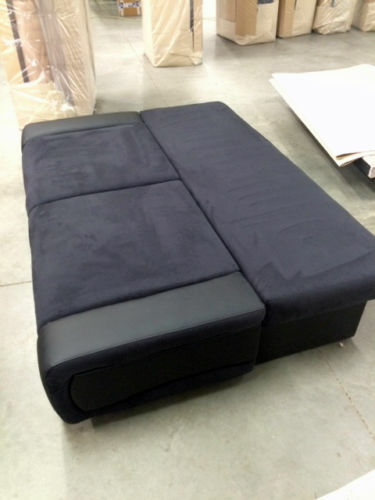 Detachable cushions and armrests. 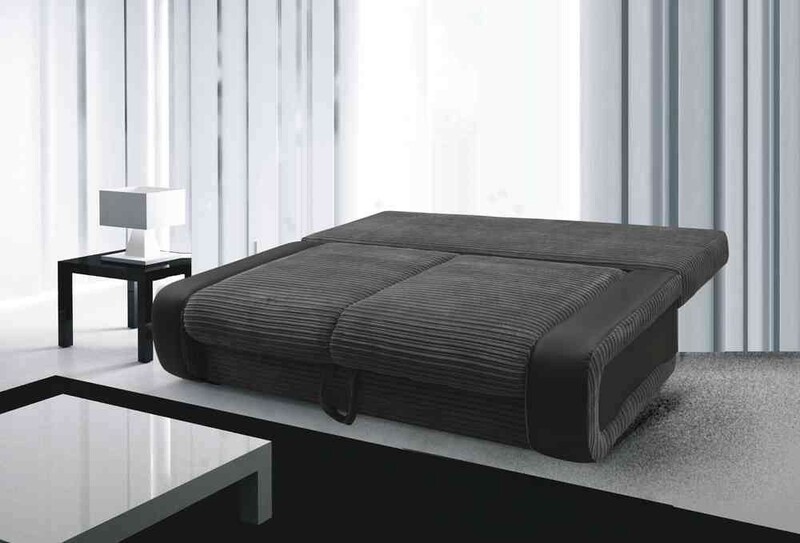 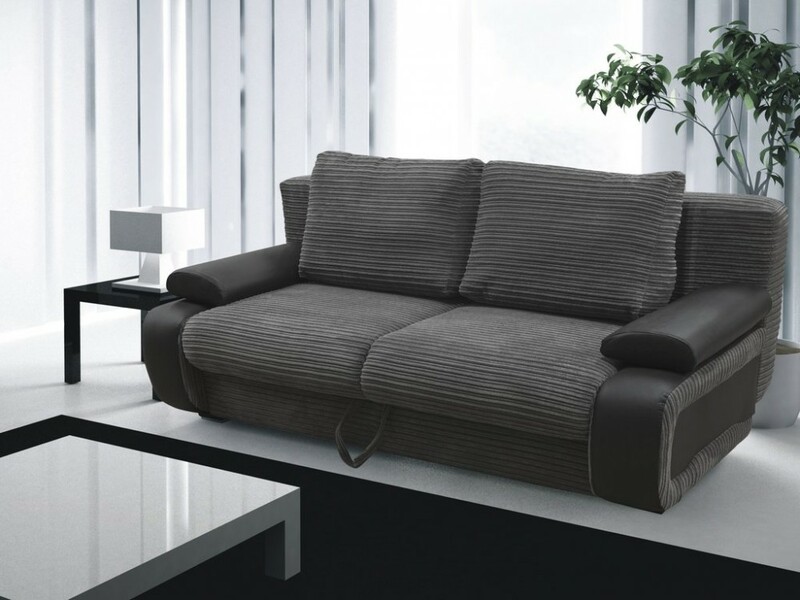 It is a very versatile sofa bed, easily converts in to a bed.